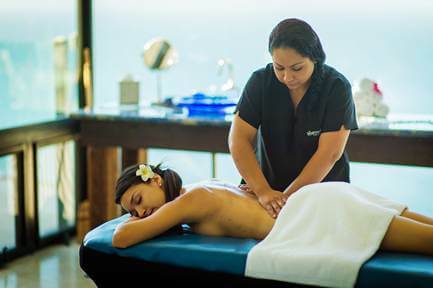 Fall has arrived here in Los Cabos, bringing to town perfect temperatures, world-class fishing tournaments and, of course, relaxing Fall Spa Specials here at Suzanne Morel Face and Body Care! Unwind with a deep tissue massage after a long day of golfing or treat yourself to a moisturizing facial treatment before your ladies’ weekend on the town. 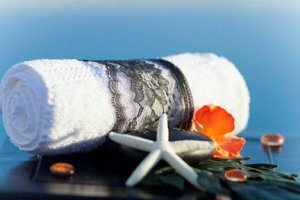 Our on-location mobile spa services make pampering yourself easier than ever. Simply call to schedule your appointment, and we’ll bring the spa to you in the comfort of your resort or private villa! Note: All prices are in US dollars + 11% tax + 18% gratuities. Cannot be used with other promotions. This entry was posted in Spa Services and tagged Cabo massage, Cabo Spa, luxury spa, Mobile Spa, mobile spa Cabo, spa specials, Suzanne Morel.